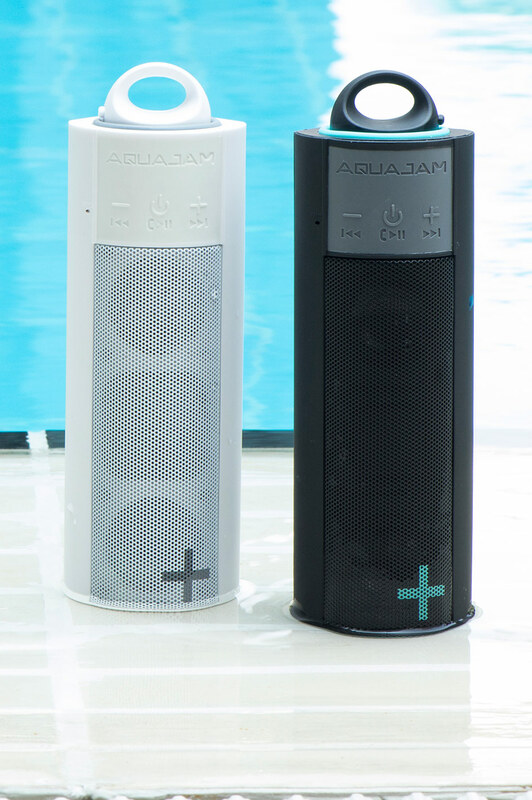 Introducing the most versatile speakers in the world. 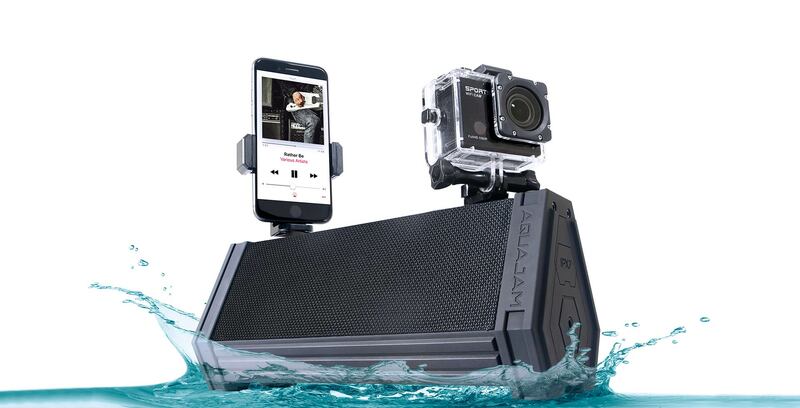 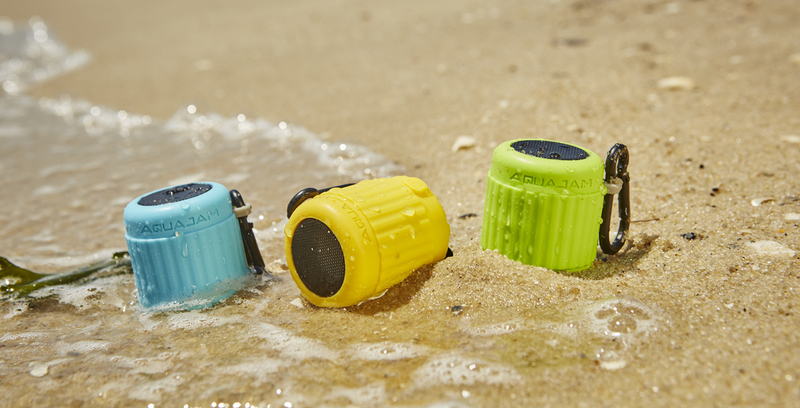 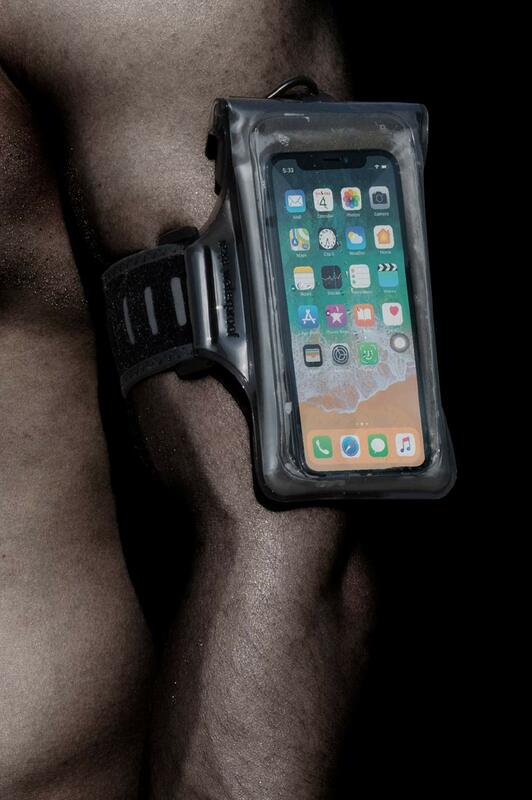 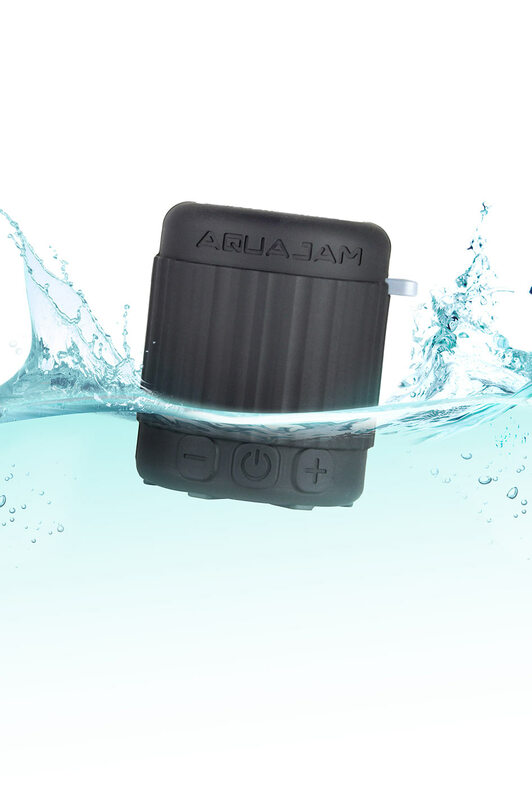 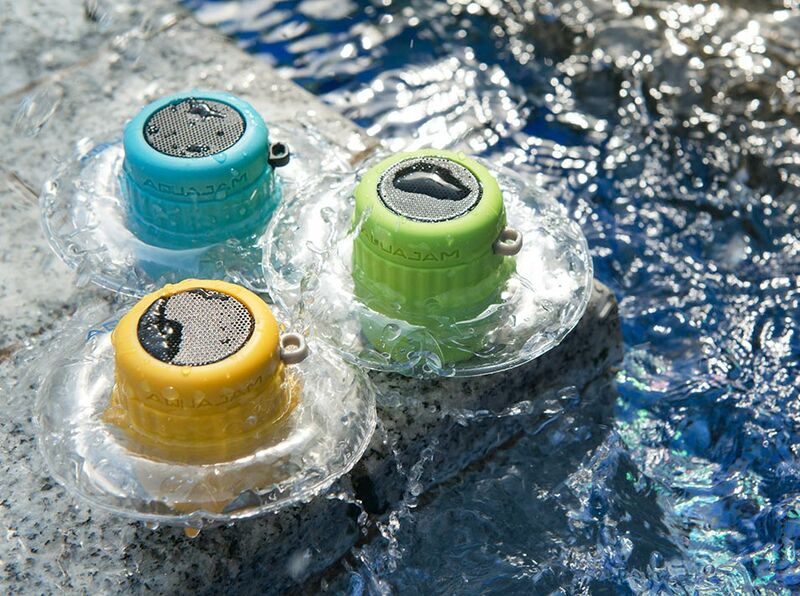 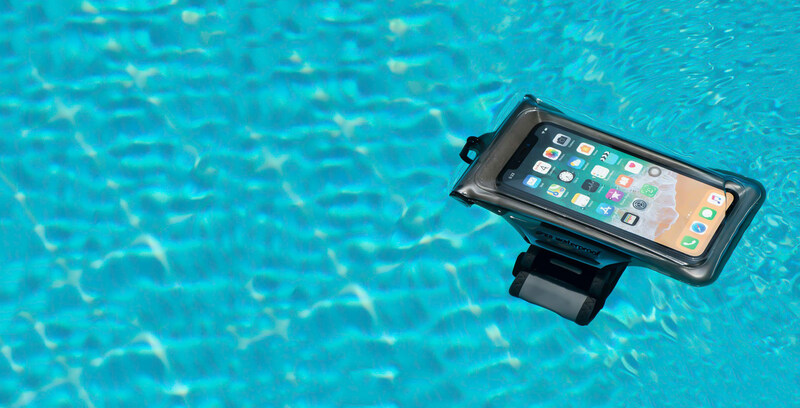 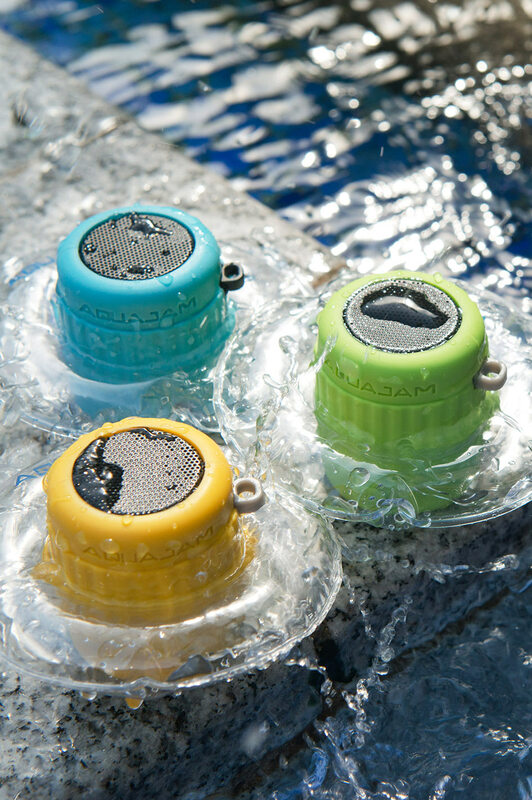 Beyond waterproof, AQUAJAM speakers are unique in the fact that they are designed to work as well in the water as out of it. 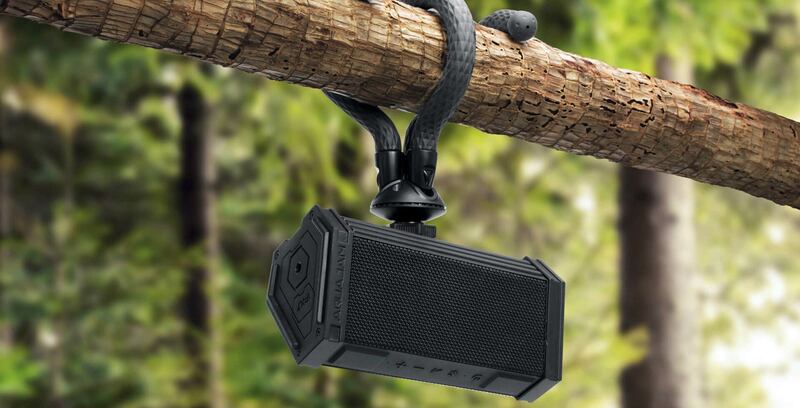 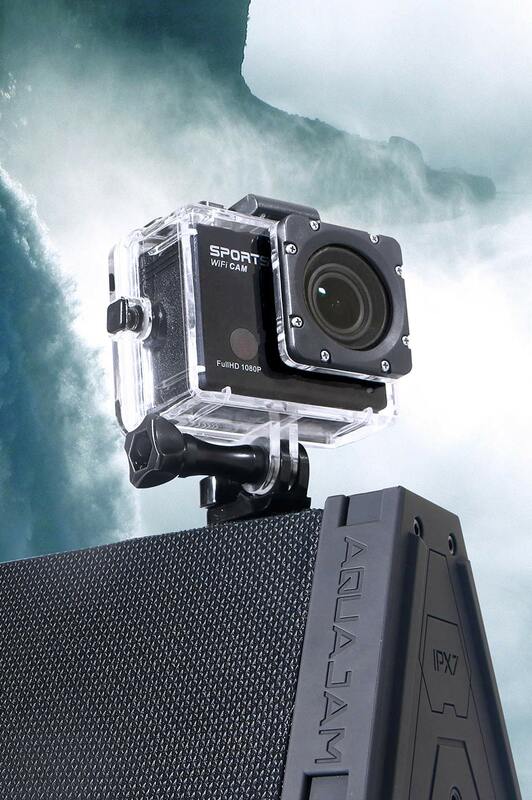 With a built in 360 degree mounting system this is audio that you can take anywhere.